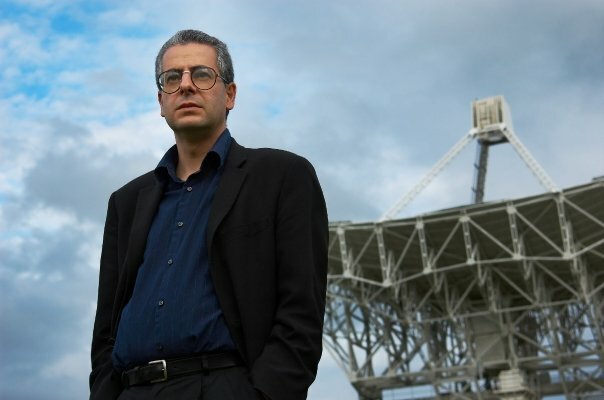 British UFO expert and former MoD UFO Desk officer Nick Pope had said this year’s London Olympics would be an ideal time for extraterrestrials to show themselves. Pope’s duties at the MoD included investigating reports of UFOs between 1991 and 1994, and says he began his research as a sceptic, before becoming convinced that the sightings raised important defence for national security and air safety issues. He was particularly interested in cases where the witnesses were pilots, or where UFOs were tracked on radar, and said there were other believers among his former colleagues. He said: ‘It has been a widely held belief in Ministry of Defence circles that “aliens” have been able to detect us for decades via TV and radio broadcasts. ‘The atomic bombs detonated in the 1940s, and the rocket technology since developed would unquestionably have alerted nearby alien civilisations to our existence. This is without question the stupidest “news” article I have read this week.